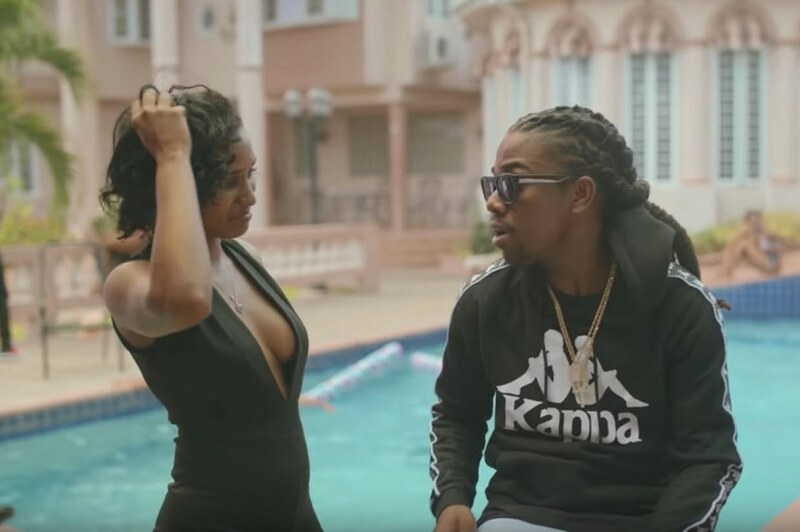 Jahmiel and DJ Frass team up on the new single “They Don’t Care,” and now we have the visual. Jahmiel comes through with another conscious single “They Don’t Care” a cut from DJ Frass’ new compilation album Road To Success. The RD Studio-directed cut features the dancehall singjay on set singing about having some fake friends but also some real ones. “Man see things clearly now, them use to never wan’t hear me out, nuff a them never see man, my life was like France without Zidane,” he sings. 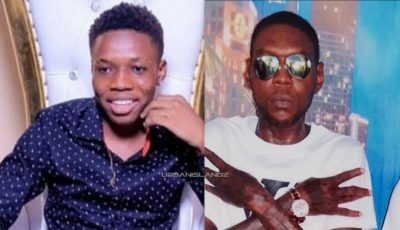 “I and I know if I fall tomorrow, me naan go see half of them, when me no on top again, I and I know if I fall tomorrow, me naan go see none of them, them naan call me phone again,” he sings on the catchy hook. Jahmiel has been busy dropping music and touring since the start of the year, but he also found time to entertain a lyrical war with Tommy Lee Sparta. That was fun while it lasted.